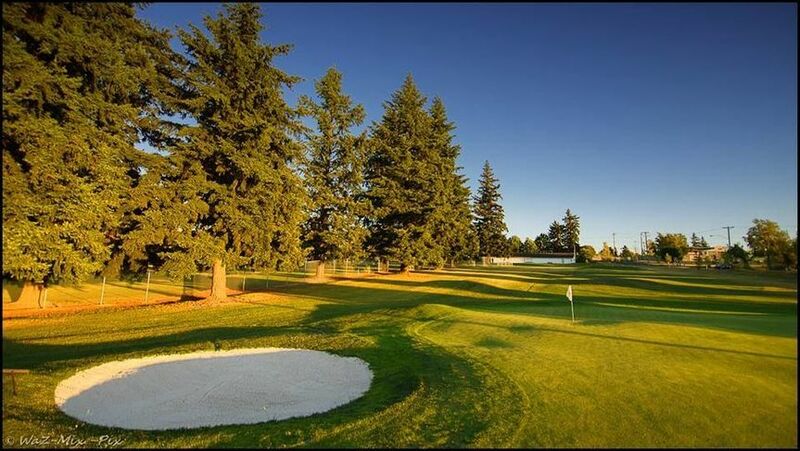 At Colwood Golf Center we help take the stress out of planning a wedding. 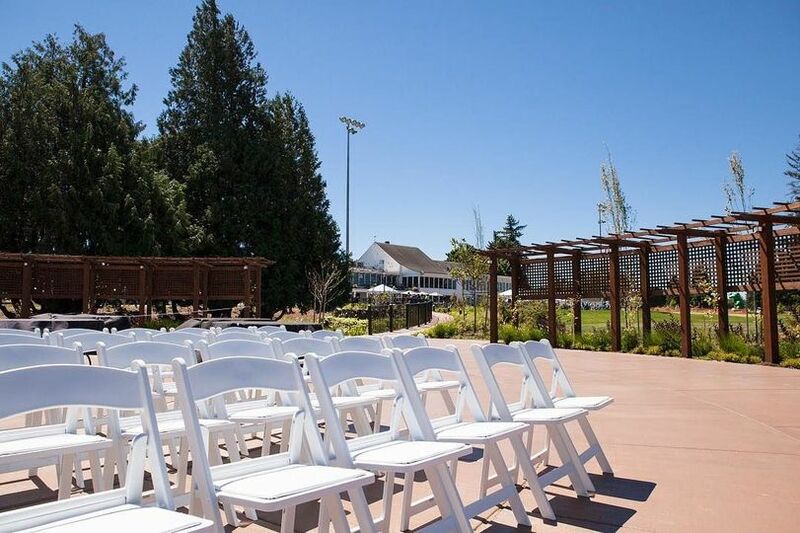 With sweeping views of our golf course from our large, spacious clubhouse, our property is the perfect place to say “I do!”. 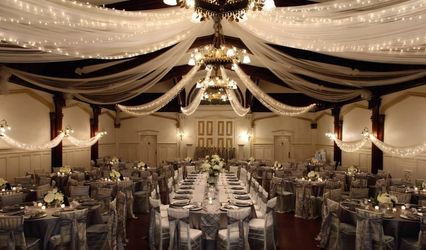 Let our experienced event staff help make your special day one to remember. 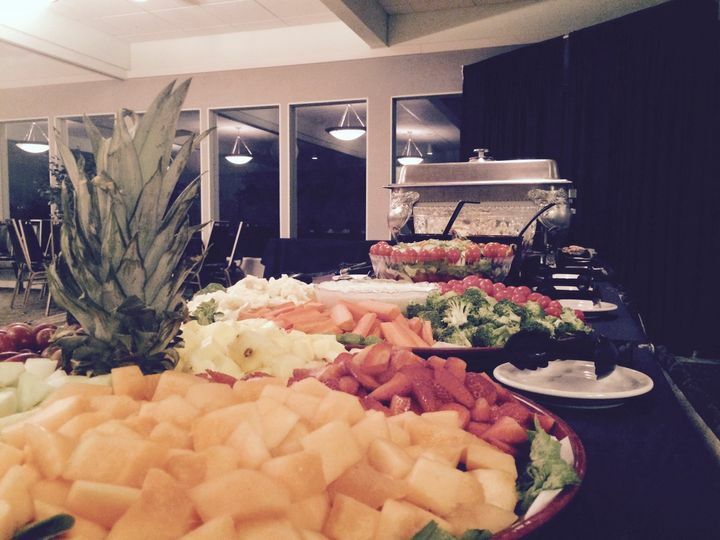 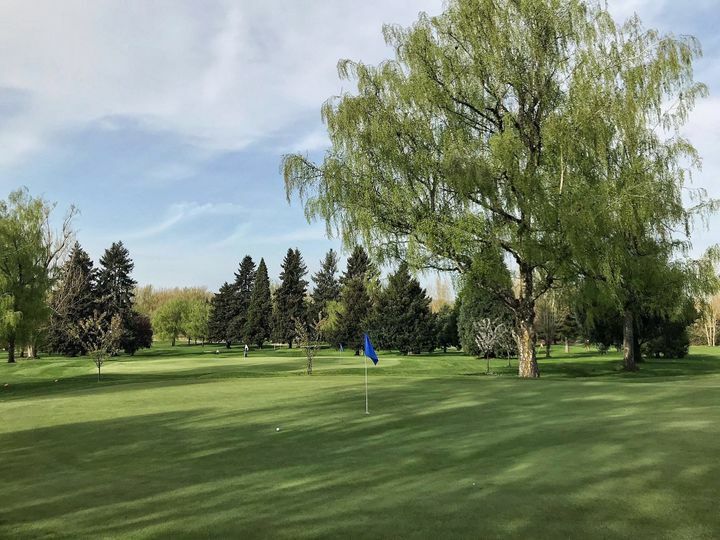 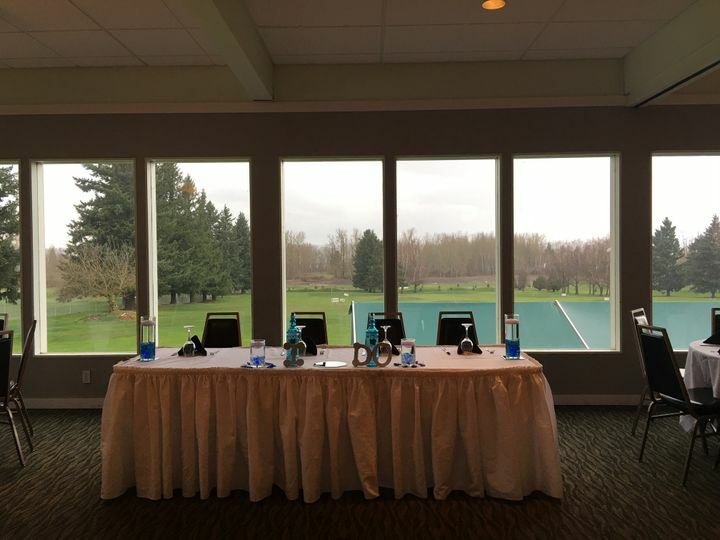 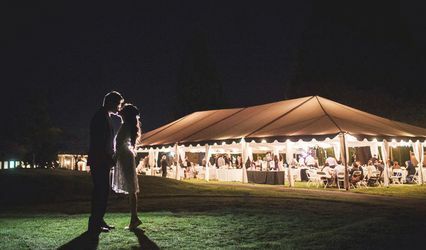 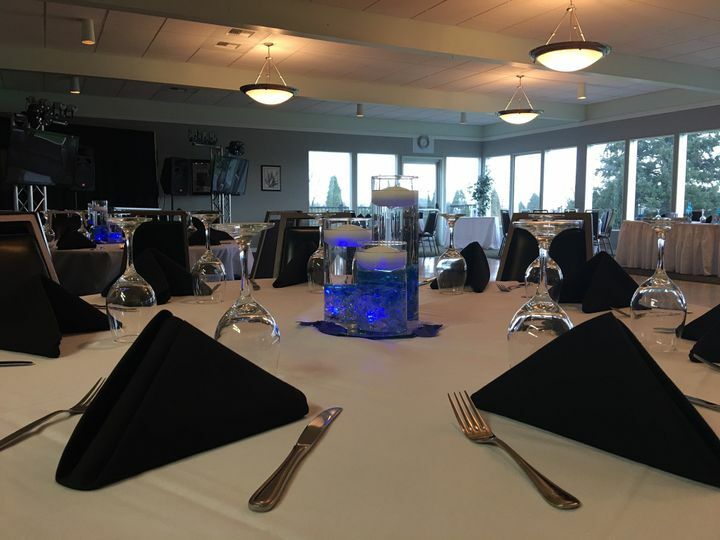 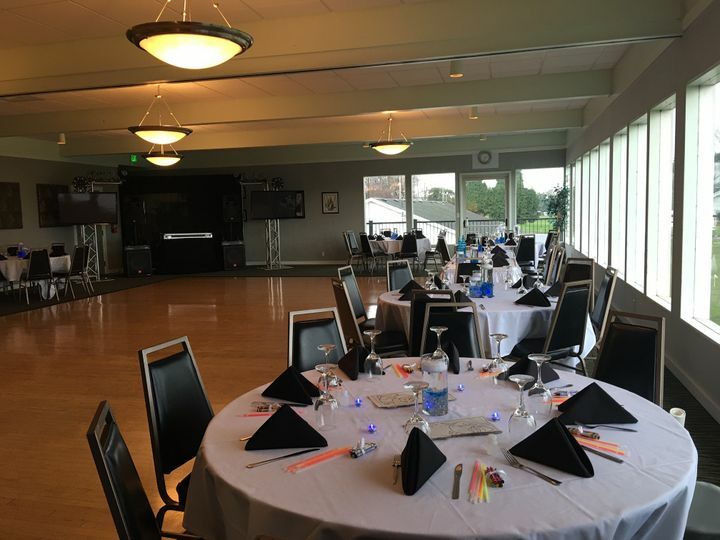 Also, being located 10 minutes from Portland International Airport, between I-5 & I-205 in Northeast Portland, Colwood Golf Center is easy for wedding guests and relatives to find. 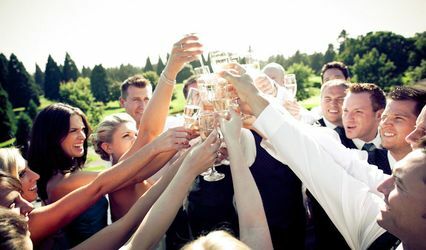 We truly are here to make this special day as stress free as possible.